Participants are required to submit a series of five to ten photographs, including a description of the images, online. The 2019 winner will receive 12,000 Euro worth of ZEISS lenses, 3,000 Euro ​to cover travel costs for a photography project and the opportunity to personally work with ZEISS and the World Photography Organisation. An award ceremony will take place on 17 April 2019 in London. 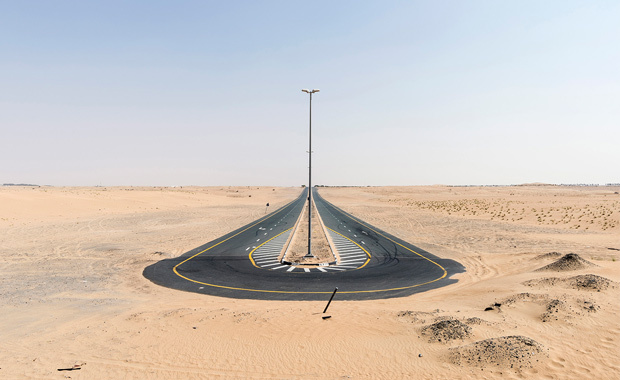 The winning photos plus a selection of shortlisted works will be exhibited at Somerset House in London from 18 April – 6 May 2019. ZEISS will also invite the winner to the company headquarters in Germany, where they will get a peek behind the scenes of the ZEISS world and the opportunity to get to know its lenses. Photographers are asked for a creative response to the brief “The Unexpected” that is driven by a strong and clear narrative. To be understood in its broadest sense, “The Unexpected” challenges photographers to submit a series of 5-10 images that look past the everyday and address something unforeseen or surprising – whether this is through the landscape and the physical environment, through human expression, emotion and interaction, through political or social causes or something more conceptual. The ‘unexpected’ element could be of global or very personal concern and may either showcase the familiar in a new way or shed light on something entirely different. All types of photography are welcomed by judges. A shortlist of up to 15 photographers for the 2019 ZEISS Photography Award will be revealed on 26 March 2019, with one winner announced on 9 April 2019.